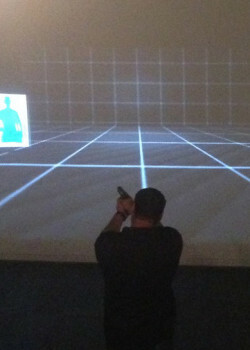 A Directory of Shooting Sports Activities and places to shoot. 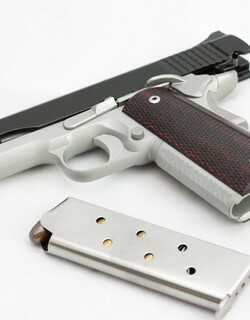 In addition accessories and supplies, including firearms and ammunition can be purchased from many of these listings. 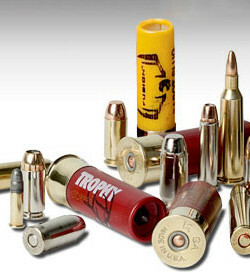 Premium-Brass.com | Premium Once Fired Brass!